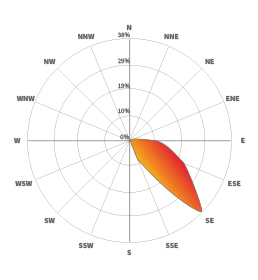 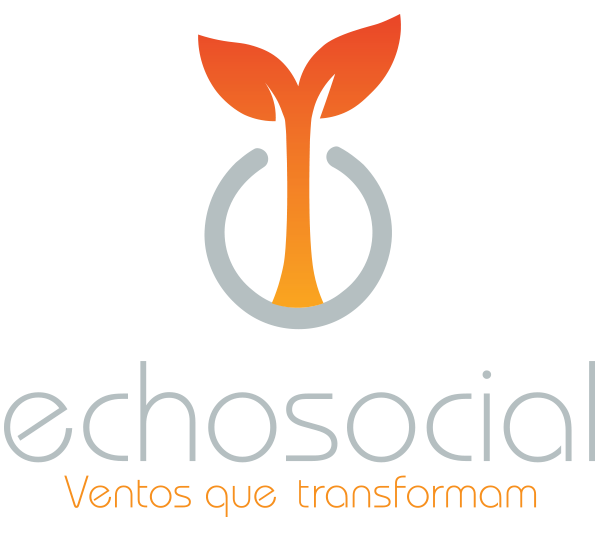 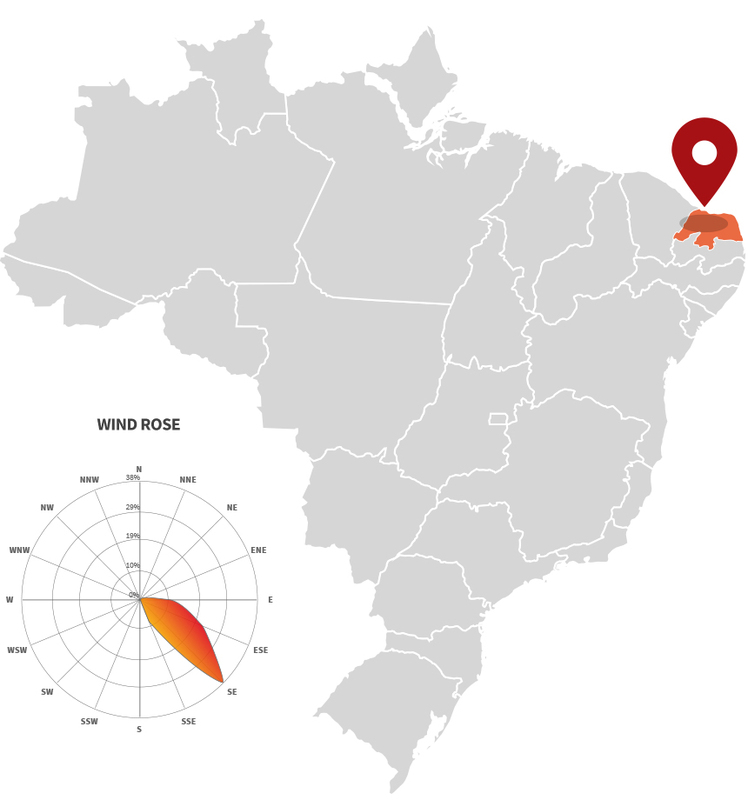 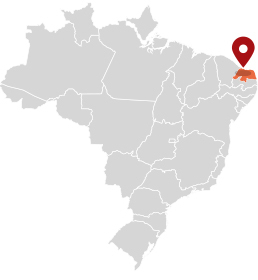 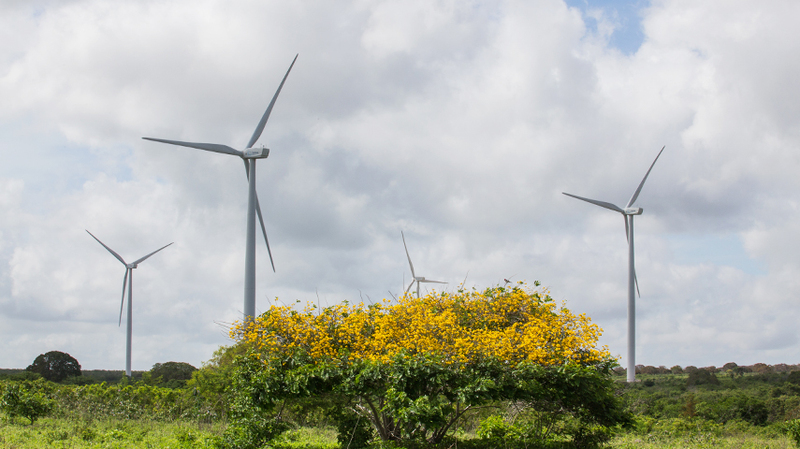 The Echo 2 Wind Complex is located in an area of ​​almost five thousand hectares between the cities of Lagoa Nova, Santana dos Matos, Bodó, Cerro Corá and Tenente Laurentino Cruz in Rio Grande do Norte. 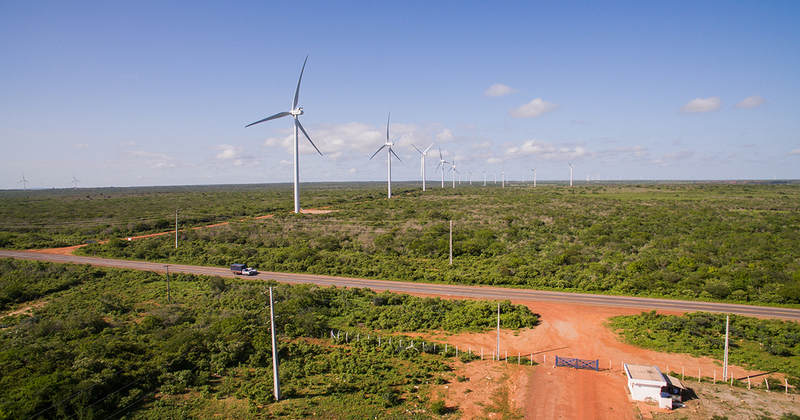 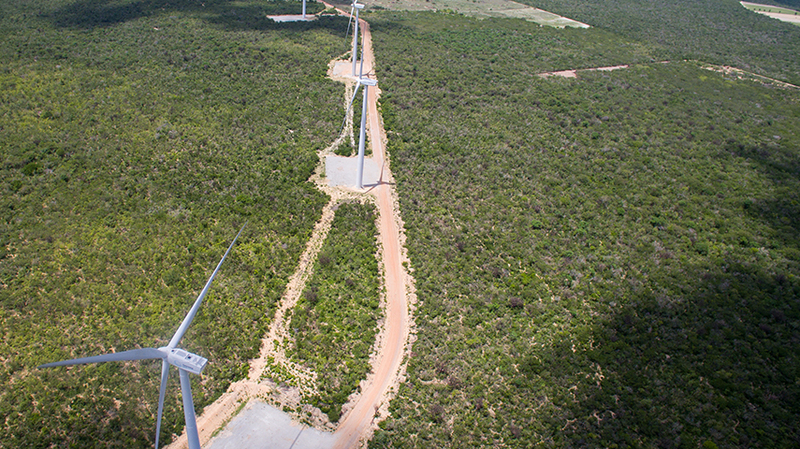 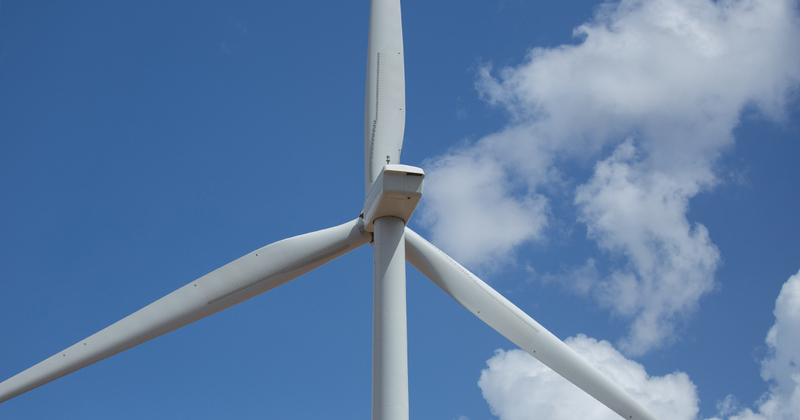 Formed by 64 wind turbines distributed over five wind farms (Serra de Santa I, II and III, Pelado and Lanchinha), the complex contributes to making the state of RN the largest producer of wind energy in Brazil. 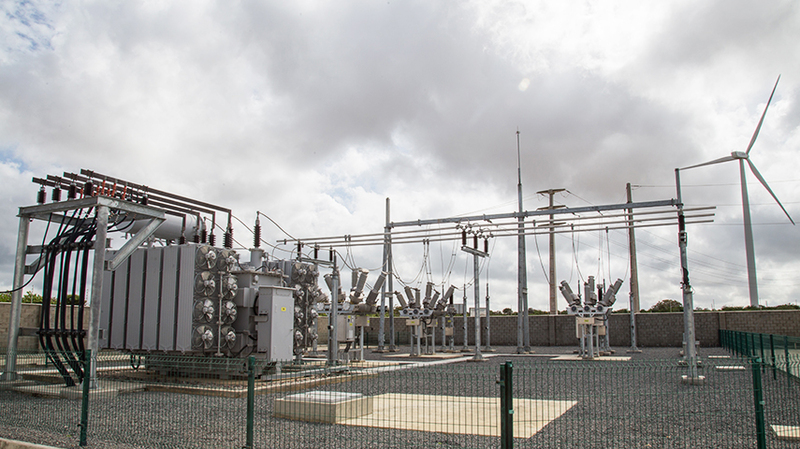 It has been part of Echoenergia’s portfolio since November 2017.